 This blog is dormant at the moment, but it is still getting a lot of visitis so I will keep it up for you guys as a resource. 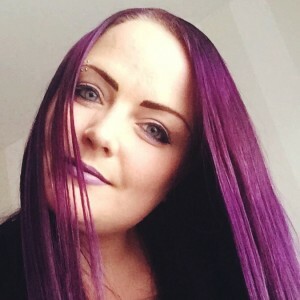 My future adventures will be published on my new blog, hope to see you there! 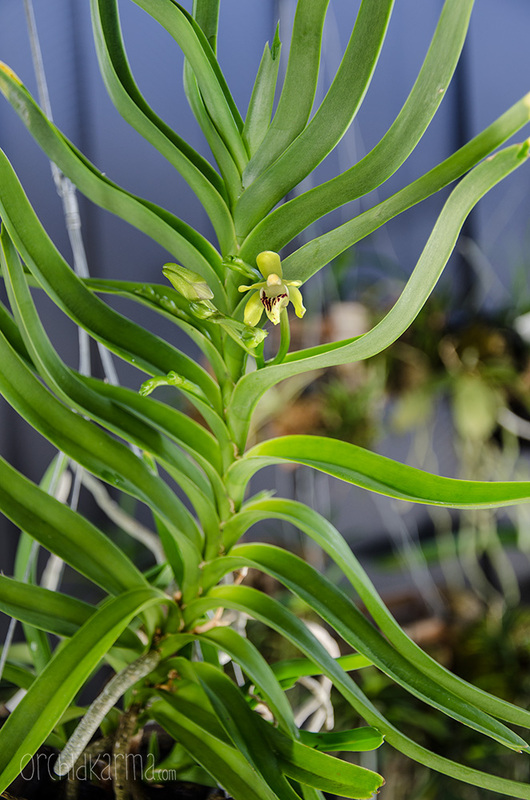 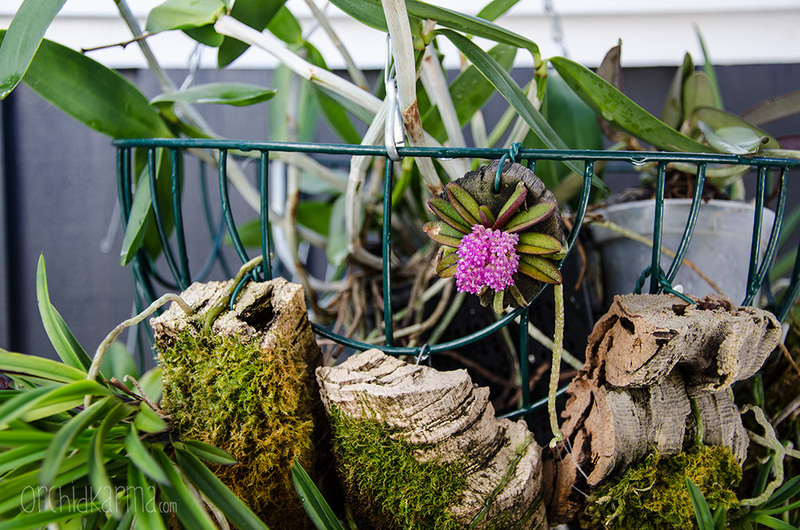 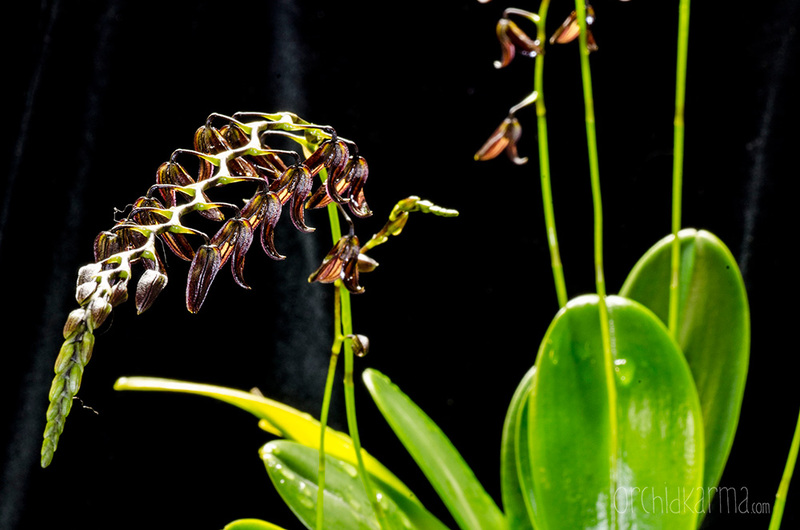 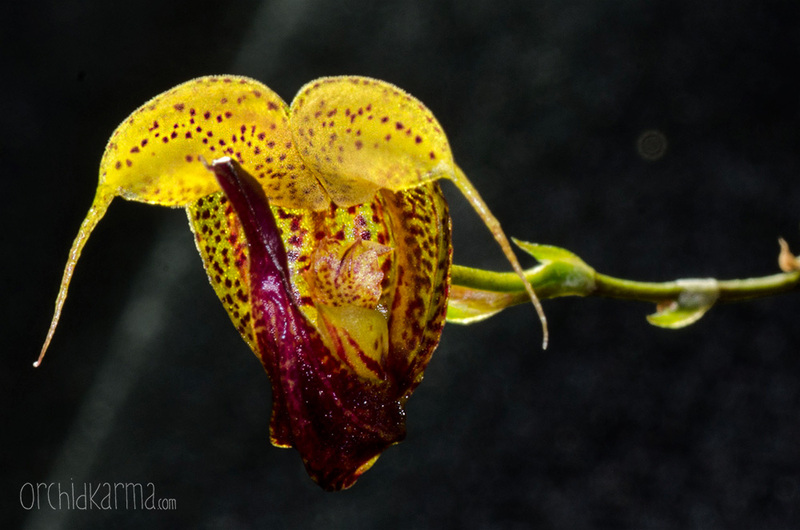 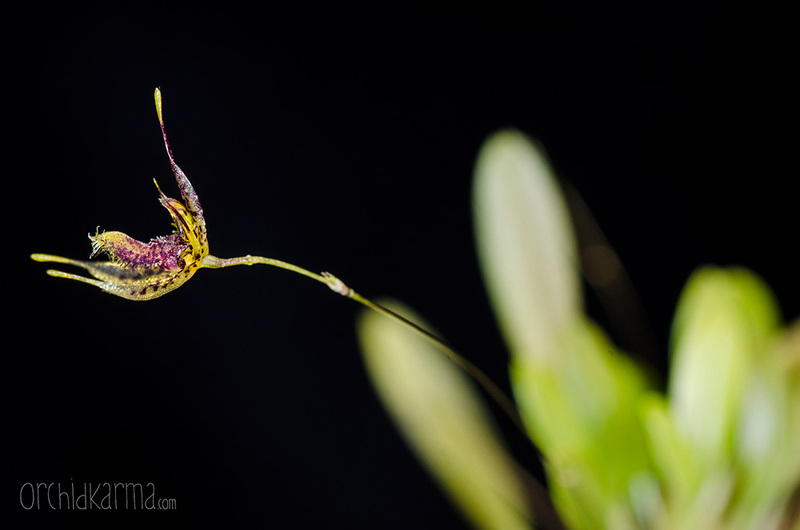 My focus… if pressed to name favorites it would have to be orchids of the Pleurothallid Alliance. 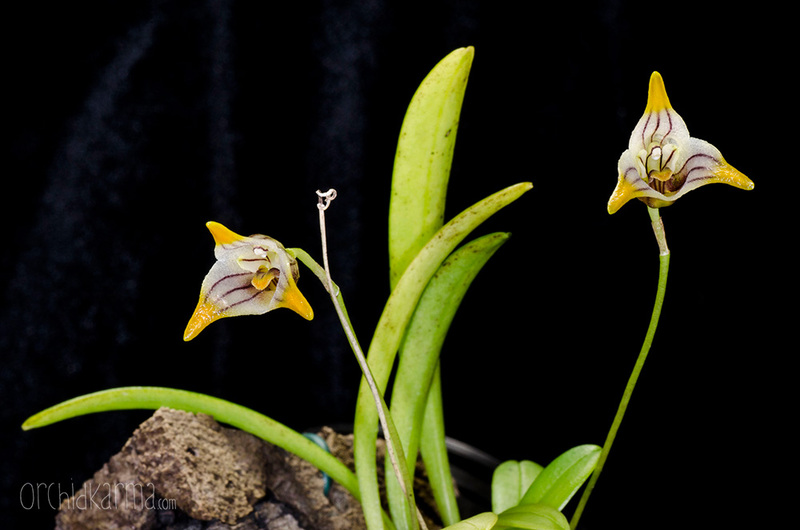 But a Paphiopedilum was the first orchid I ever fell in love with so slipper orchids will always be close to my heart, and while we are on the subject I might as well disclose a love affair with Neofinetia as well.